With a prizepool of $250,000 generated by both sponsors and Counter-Strike users via the eSports cases, everybody wants to get a spot at this years EMS One Katowice. 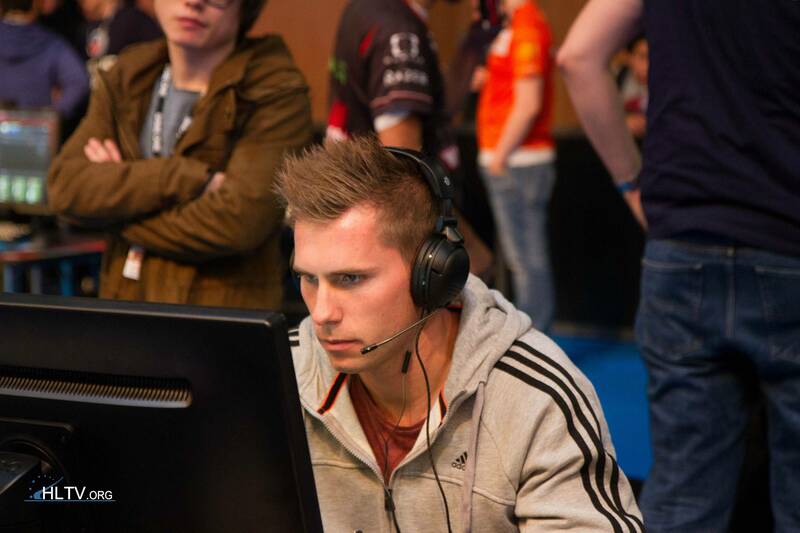 Reason Gaming have been trying to qualify for this event, two times before – in both Nordic qualifiers. But sadly after a couple of matches – their luck turns to the other side. After participating in the first Europe qualifier for the Polish tournament, Reason Gaming went through to the online finals – where the last six spots will be giving. The Danish teams first challenge was in form of WeHateNobodY, a not well known team from Hungary – therefor it wasn’t a problem to completely take over the game and continuing into the tournament. Next up was a British team, featuring several top players – Sam “RattlesnK” Gawn, Niel “nEiLZiNHo” Finlay, Alexander “rdl” Redl and more – on paper, this team could have potential to make it difficult for the Reason team to going into the next round. But by an amazing play by our current stand-in – Michael “Friis” Jørgensen – the British mix team only managed to get themselves two rounds – making it a 16:2 victory in favor of Reason Gaming. After the comfortable win, the Fins from Finnish Royalty were knocking on the door. Several of these players was in Top 10 back in Counter-Strike: Source, and didn’t really get the big breakthrough in CS:GO that they were hoping. 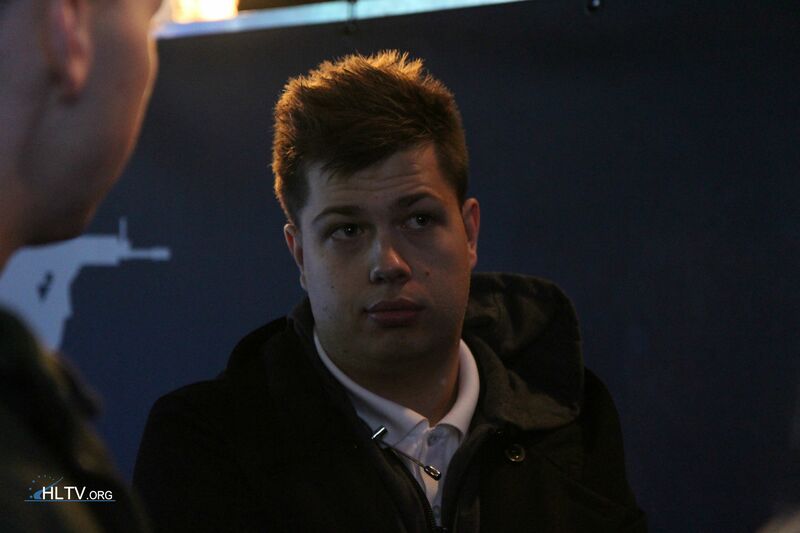 Neither the Fins could be kill the team, Finn “Karrigan” Andersen once again made sure that Reason Gaming would continue in one of the last qualifiers. In the quarter final, Reason Gaming matched up against the Belgian team – Granted. The starting map is de_mirage, and Reason manages to get the gun round and the first three rounds home – with great play from especially Friis. After a couple of rounds, Reason Gaming loses their grip of the match by letting Granted get more and more rounds. In the 12th round, Granted is slowly pushing up middle, while flashes is being thrown over the Bombsite on A – Reason Gaming rushes into the start, with a quick kill from Lomme and Friis. Karrigan is taken out by Kajsking just below ramp. But Reason manages to win this round as well, thanks to Friis and his four kills that round. Somehow, Granted makes into overtime on de_mirage – but simply let go of the match. Reason take the victory home with a solid 21:15 scoreline. The last match of the night, was going to be against the Germans from Team Wild Fire. The maps are de_inferno and de_nuke, and the match starts on inferno. smF starts out by getting the first knife kill, during the knife round, and sadly that’s the only kill Reason Gaming manages to get during the knife round, which means that Team Wild Fire starts as CT. During the gunround, Reason manages to plant the bomb on A site – but in the mean time they get demolished by Wild Fire. The German team gets the first four rounds, before Reason pull their first round home thanks to Friis for the last double kill. The first half goes to Team Wild Fire 11:4 – but with an extremely close game between the two teams, they get into overtime, where Reason wins the first map 21:19. On Nuke, it is Reason Gaming that leads the play. Team Wild Fire can’t seem to find a way to get through the Danish defense, making the first half 12:3. But after the swap, it’s the opposite – Reason can’t get the rounds home. Team Wild Fire manages to take 6 rounds, before Reason gets their 13th round. Wild Fire only takes one round home to make de_nuke end with a 16:10 scoreline, in favor of Reason Gaming. Reason Gaming is therefore qualified for the Online finals, which starts Tuesday the 25th of February where 16 teams including Reason, will try to fight for one of the last 6 spots for EMS One Katowice! Reason Gaming enter into Strife!